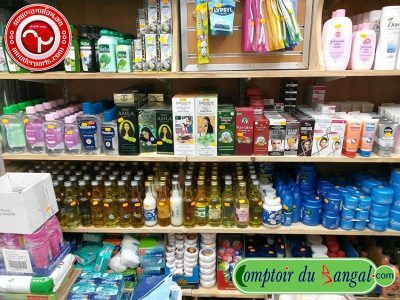 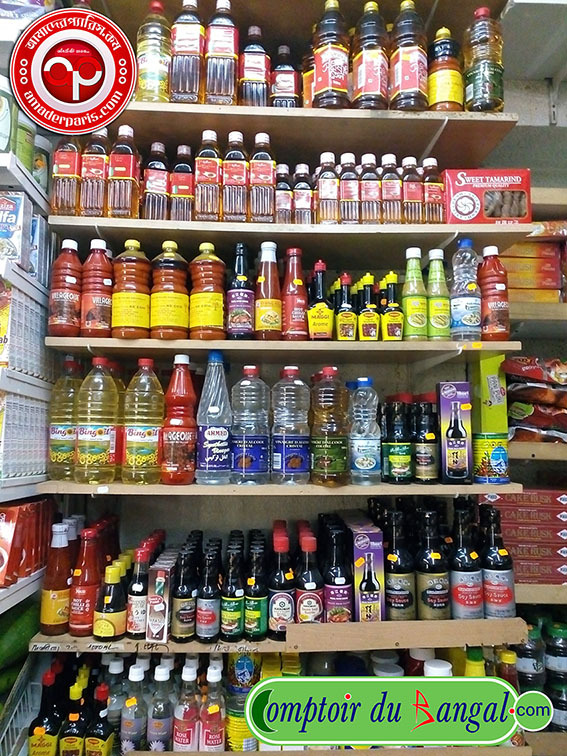 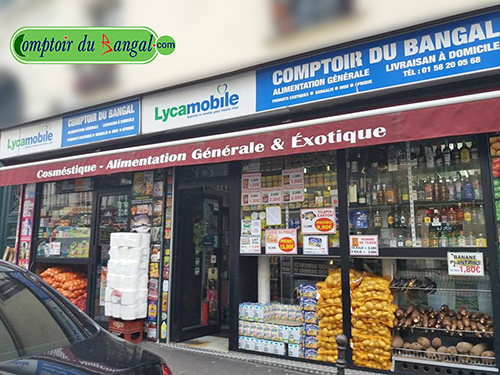 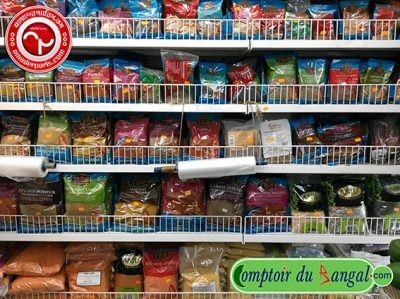 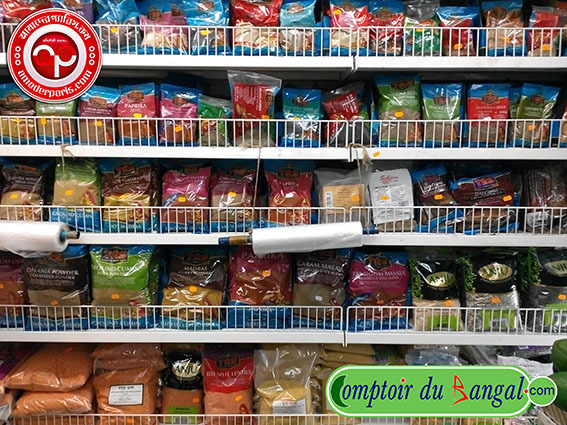 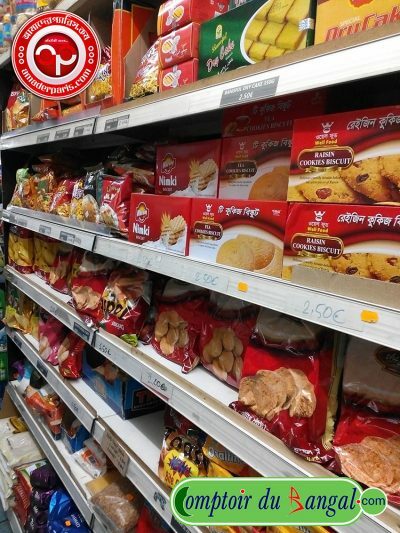 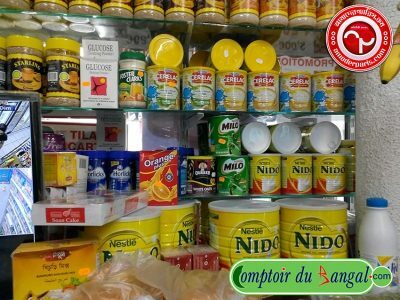 Comptoirdubangal.com is a Grocery shop in Paris, France. 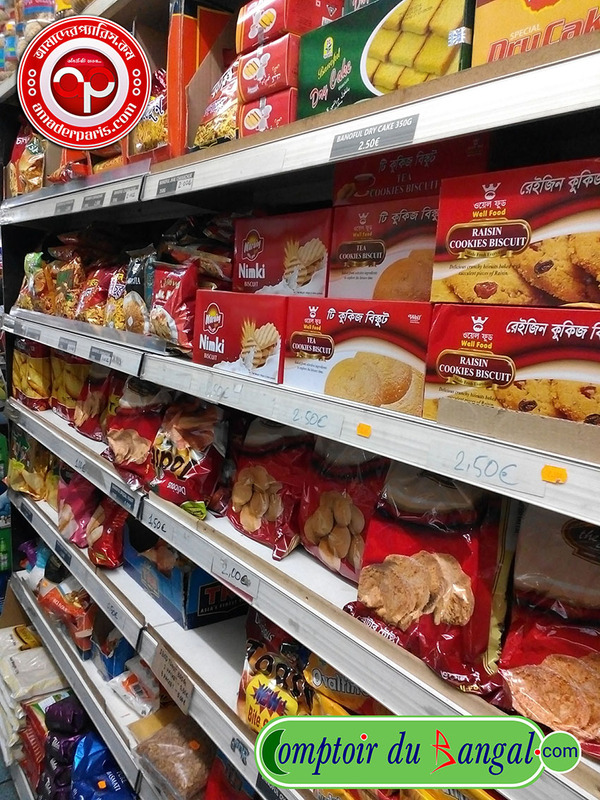 We believe time is valuable to our fellow Paris residents, and that they should not have to waste hours in traffic, brave bad weather and wait in line just to buy basic necessities like eggs! 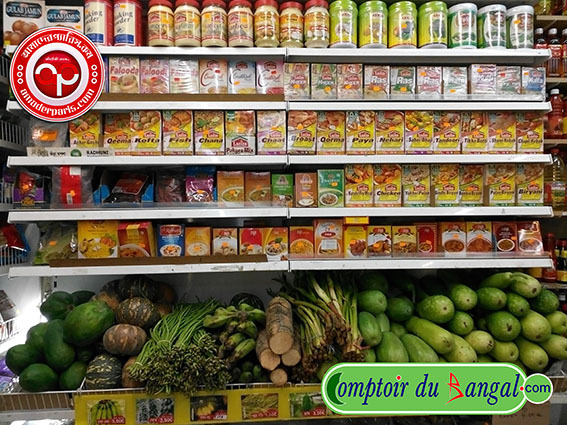 This is why Comptoir du Bangal delivers everything you need right at your door-step and at no additional cost.